It is not a secret that my favorite-st food in the world is eggs. Anything egg-y? Just pass it to me. I can eat eggs every-single-day. Ok, I think you can feel how much I love eating eggs. Haha! So, one fine day in January, 15th of January 2019, to be exact, I finally tried making the seemingly easy Chinese Steamed Eggs. 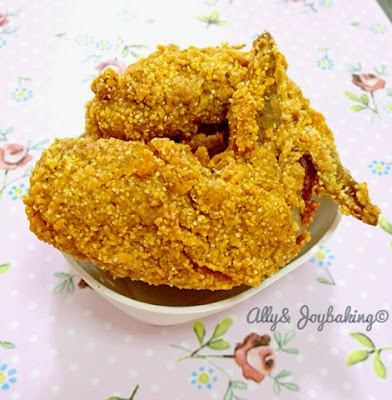 It is a dish that all chinese restaurants in Malaysia, or maybe in the world would have on its menu. But, you know anything that looks easy to cook, is usually not that easy or rather straight forward to master or nail it down. Well, lucky me that I have plenty of great home cooks and some celebrity chefs too, as friends. :) Hence, referring to the recipe by Alesia of Alesia The Home Cook (Go follow her IG page now! 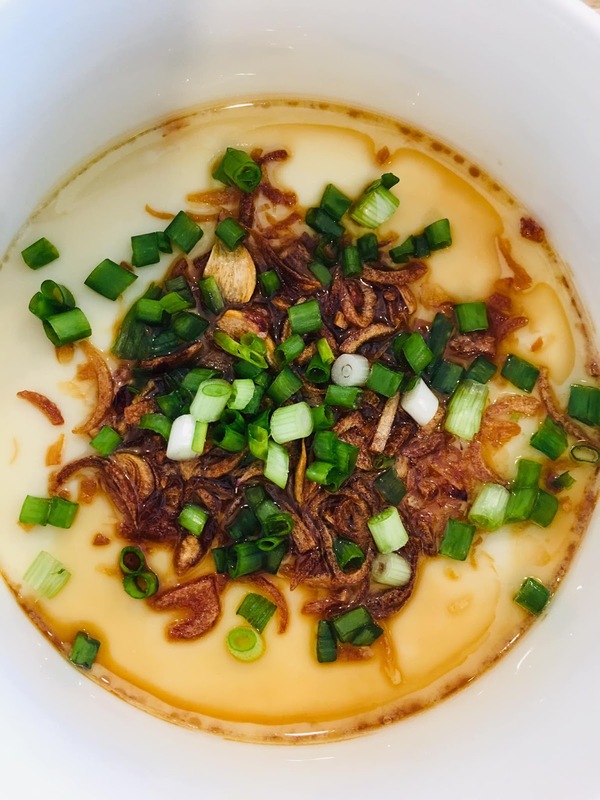 ), I practiced daily for 2 months and I had come out with my own version of a steamed eggs dish that is so silky, and wobbly and slippery that I actually ate this for lunch every day (NOT kidding). Fried garlic, shallots, spring onions, garlic/shallot/sesame oil, soy sauce for garnish. 1. Beat eggs and seasoning. 3. Sieve egg mixture into bowl. 4. Steam at 120C for 8 minutes and turn off cooker.